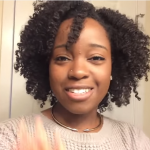 Experience Natural Hair Big Chop Ground Hog Day! 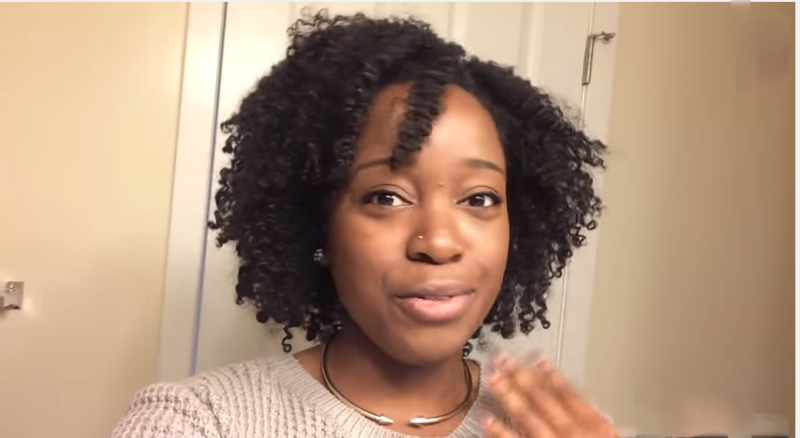 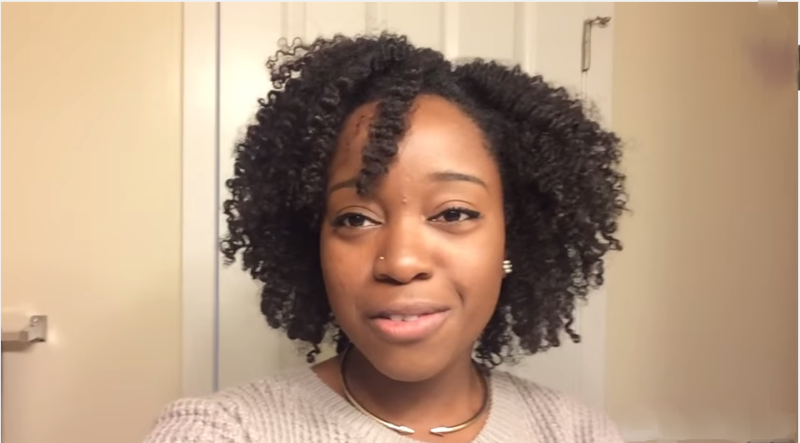 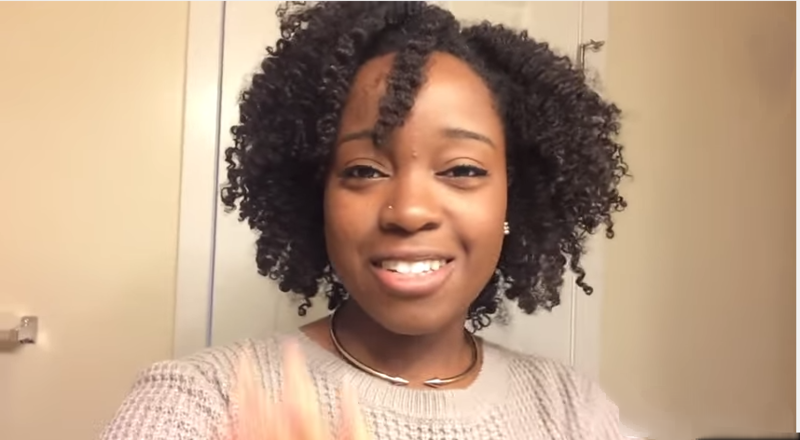 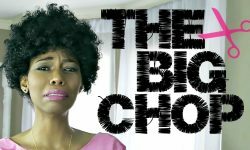 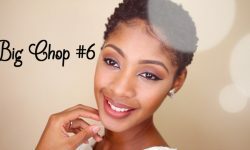 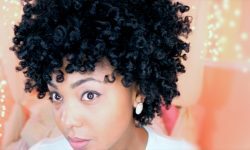 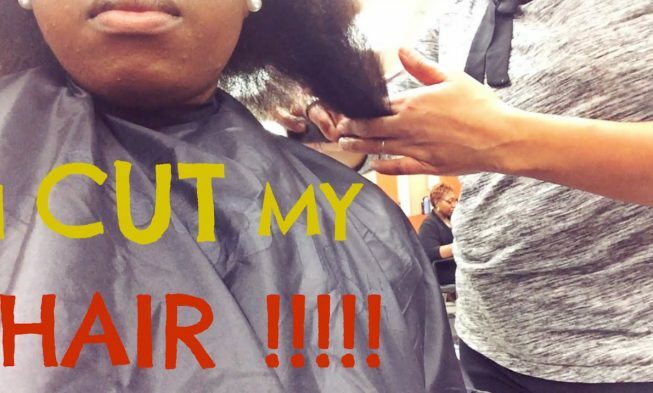 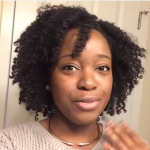 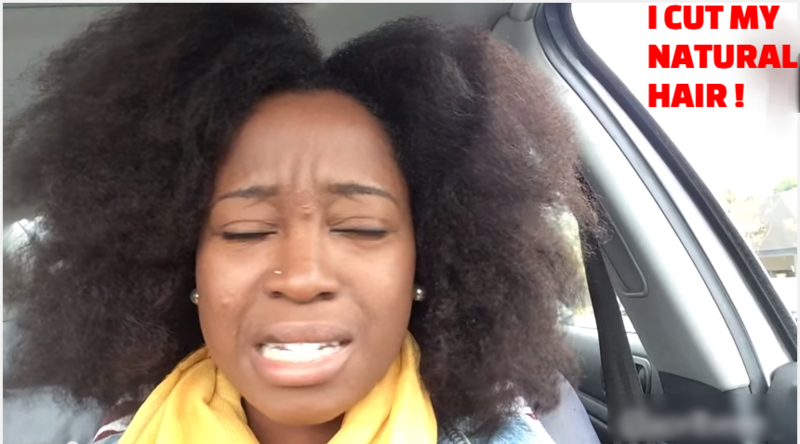 In this video, April Bee explains how she accidentally cut part of her natural hair. 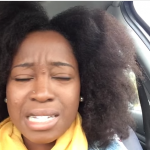 She was trying to remove faux locs she had put on and in the process cut the locs too high. 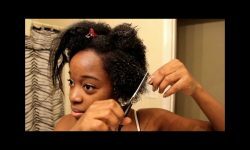 I’ve seen this done countless number of times, this is why one should always be careful when taking out protective style like this. 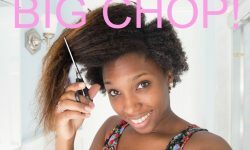 It wasn’t all bad news for her as she was able to get a hair cut which help diminishing the damage. 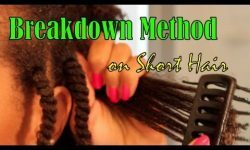 It is very important to be mindful of hair growth, especially, when you have your hair in protective style for long period of time. 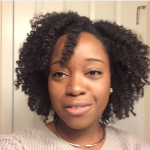 Fortunately, she recovered nicely from the experience and now she just have to grow it again to how it was.